Brownings the Bakers were once asked to create a pie for their local football team, Kilmarnock Football Club. The family run bakery with over 70 years’ experience in crafting much loved Scottish favourites set about the task and produced not just any pie but the now “famous” Kilmarnock Pie. The Kilmarnock Pie as it’s known today has been awarded best savoury pie in Scotland two years running as well as picking up the best pie in Scottish football. The Kilmarnock Pie is now widely available across Scotland from Elgin to Dumfries in nearly 70 Aldi stores as well as from selected Scotmid stores, SPAR Scotland, 8 of Brownings own retail shops and many local independent shops, pubs and clubs in Ayrshire. 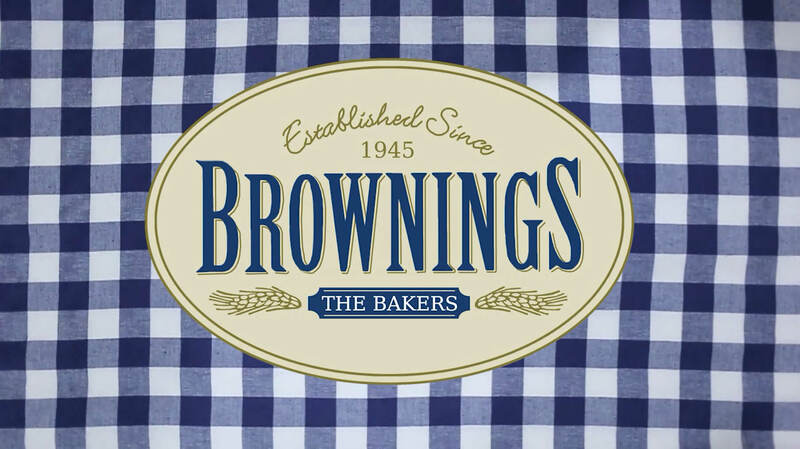 See the process of how we at Brownings the Bakers create this tasty and locally baked pie.